The Bold and the Beautiful can&apos;t help itself. Every few years or so, the CBS soap just has to go and spring a super creepy, incestuous, romantic pairing on us! Remember Ridge (then-Ronn Moss) lusting after ex-daughter/ex-sister Bridget (then-Jennifer Finnegan)? 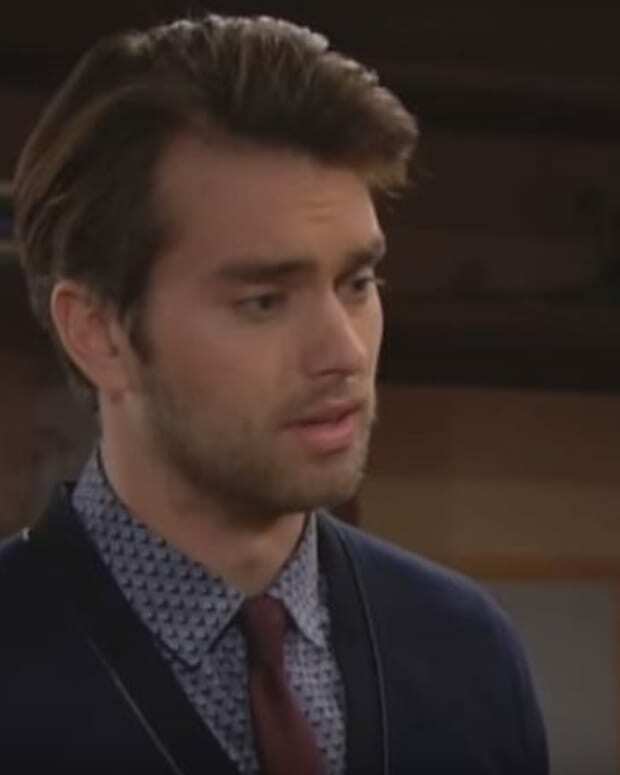 The whole Forrester clan should have been turned into pillars of salt for that madness!This time around, it&apos;s step-cousins Ivy (Ashleigh Brewer) and Thomas Forrester (Pierson Fode)—yes, they share a surname—who are swapping spit and other genetic materials. Ridge (Thorsten Kaye) didn&apos;t learn Eric (John McCook) wasn&apos;t his biological father until he was in his 40&apos;s, and had children of his own. We&apos;re to presume Thomas, Steffy (Jacqueline MacInnes Wood) and the late Phoebe grew up thinking of Ivy, Eric&apos;s niece, as family. These people call Eric "dad", "granddad", "Uncle Eric" respectively. How do you go from thinking of someone as family, to boning them overnight? Is Aunt Pam (Alley Mills) gonna go down on adopted nephew Zende (Rome Flynn) next? Brooke Logan (Katherine Kelly Lang) might sleep with brothers, fathers, sons and brothers-in-law, but she doesn&apos;t sleep with her own relatives. 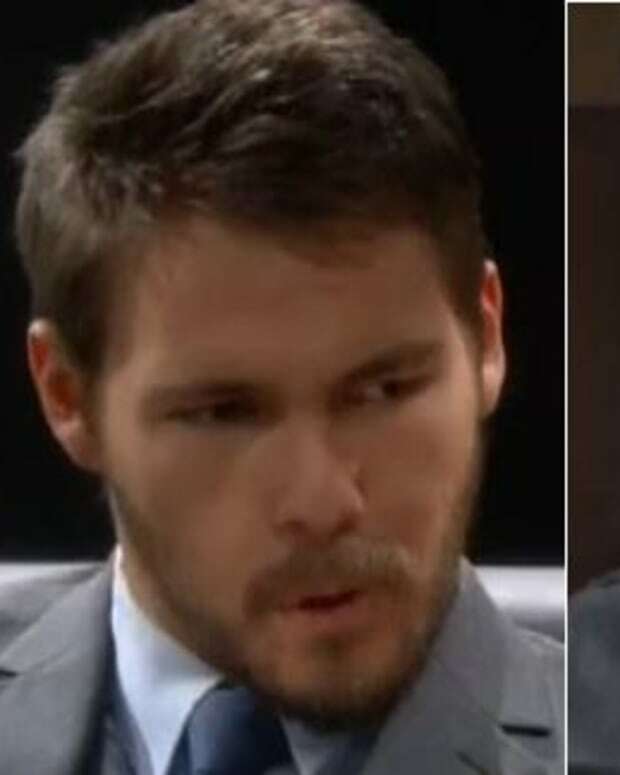 When Ivy was blackmailing Steffy about bludgeoning Aly (Ashlyn Pearce) to death, Steffy shrieked about them being cousins nonstop. Now we&apos;re just supposed to be okay with Thomas porking his kinfolk? Gross. At this rate, B&B&apos;s next location shoot will be in to the Appalachian Mountains. Check out Monday&apos;s B&B sneak peek below.